of worksheets, printables, discounts, & more. Click below & let me know where to send your passcode. Are you already a member of the Coterie? You’ll find your goodies awaiting you here. Dictionaries will give you a tediously vague definition, something along the lines of: a group of people who share common interests. In the context of literature, however, you will find that “coterie culture” usually has a more specific meaning. Coteries were formed for authors to privately circulate manuscripts among friends and acquaintances, for the purposes of discussion, feedback, or entertainment, without actually publishing. Sometimes the material could not be published because it was too dangerously seditious, sometimes circulation among the coterie was a prelude to publication, and at other times the writer created work simply for fun, without the express intention of wider distribution. What is of particular delight to me is how a coterie can act as a sort of “testing ground” for writing. Although the digital medium has allowed us some leeway, there is still a certain permanence about publication. Sharing with friends is an intermediate step that allows a writer to make changes or even scrap a manuscript entirely, safe in the knowledge of the impermanence of the format. It’s all among friends. Such was my vision for this 21st-century coterie. If you enjoy my work, I would love nothing more than for you to be my secret-sharer. What’s in the Coterie Library? 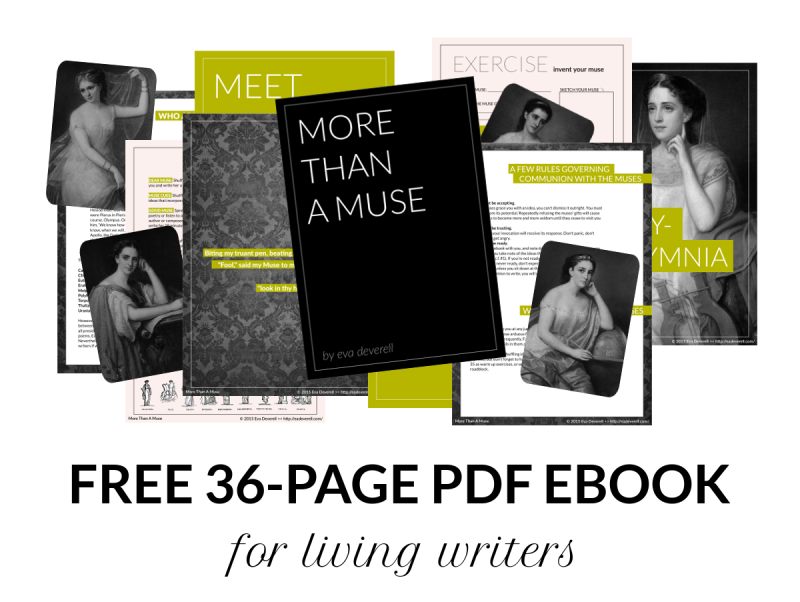 More Than a Muse – a 36-page ebook on invoking your muse & becoming a muse yourself. Free stationery printables including exclusive designs from the Lady Writer’s Journal. 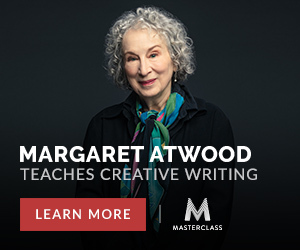 All of my Creative Writing Worksheets in one convenient download. Exclusive bonus worksheets and workbooks. Nearly 100,000 words of free fiction! & I’m always adding new goodies, so don’t forget to check back every week!